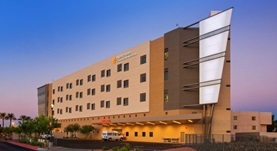 Dr. David Medina, board certified in vascular and interventional radiology, as well as in diagnostic radiology, received his medical degree from the University of Arizona College of Medicine – Tucson. 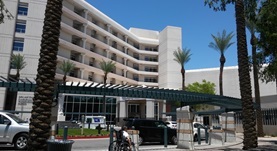 He did an internship at St. Joseph’s Hospital and Medical Center and completed his residency at the University of Arizona, where he also underwent a fellowship program. Dr. Medina has a practice experience of over 25 years and is also the recipient of the Alpha Omega Alpha award. 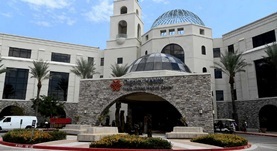 At the time, he is practicing in Arizona at St. Joseph’s Hospital and Medical Center, Dignity Health Mercy Gilbert Medical Center and, Chandler Regional Hospital, where he is Director of Interventional Radiology.